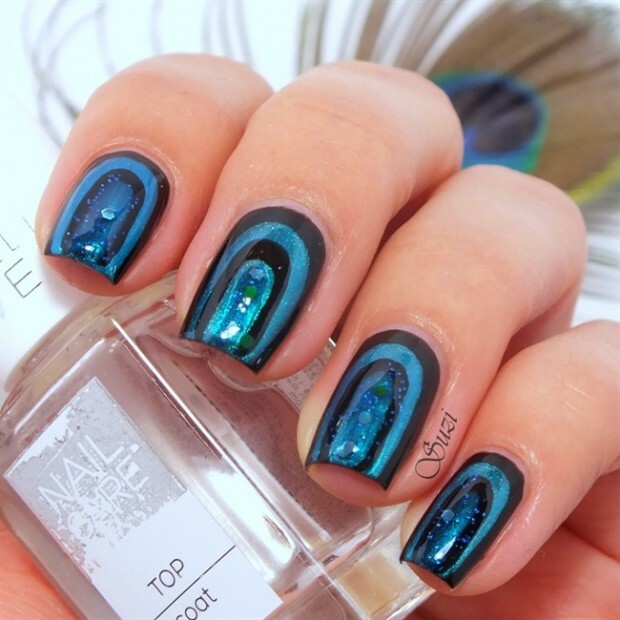 Today we decide to make collection from nails art, but nails that you will make in your home ant it will take you only 10 minutes. 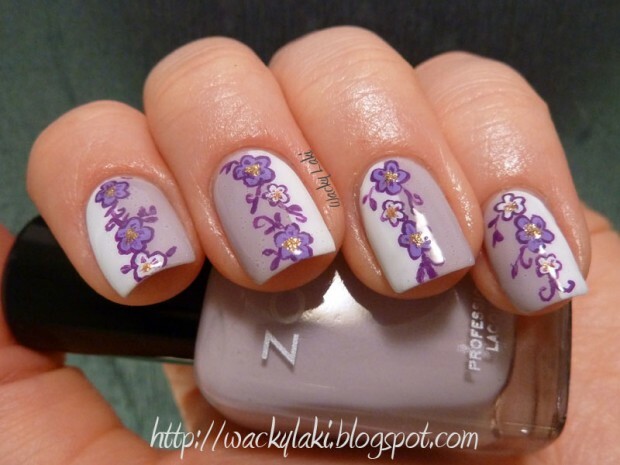 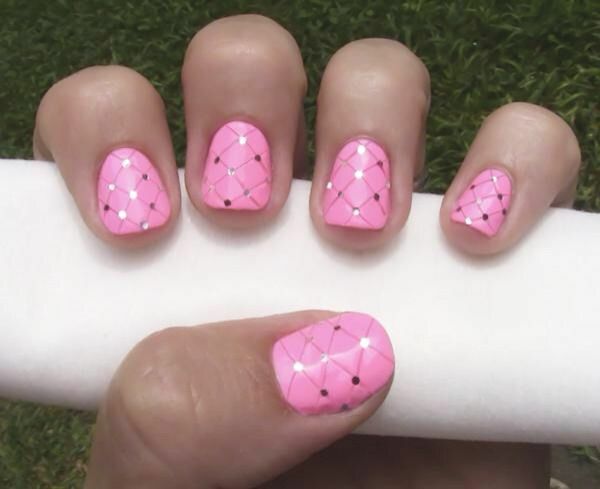 This nails decoration is very easy to make. 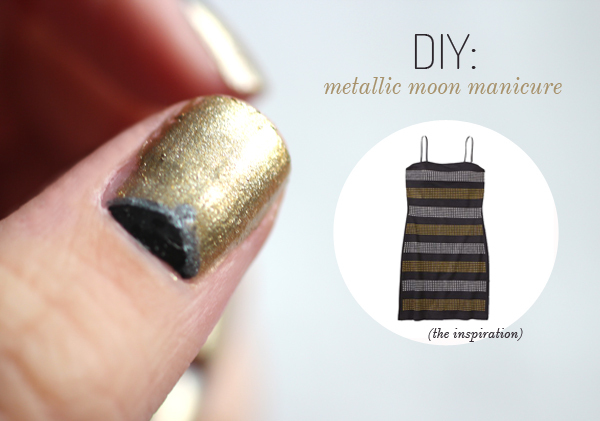 All you need to do is to bring your favorite nail polish and follow the instruction, under each picture you can find correct tutorial. 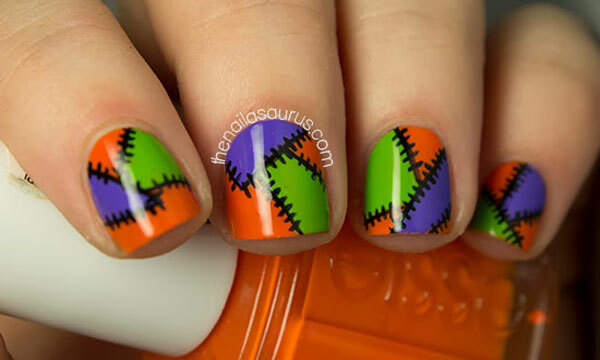 This interesting nail art and decoration will awake your creativity and also make your nails look beautiful. 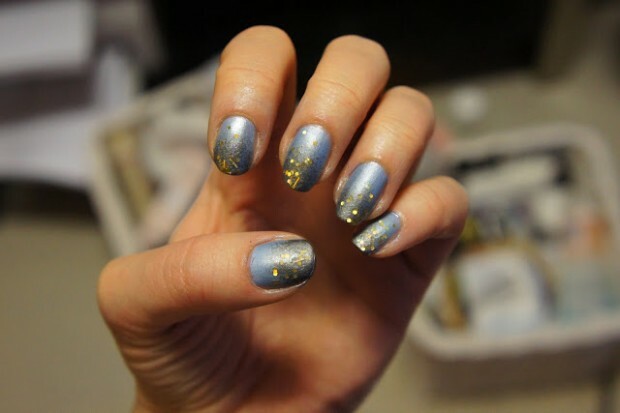 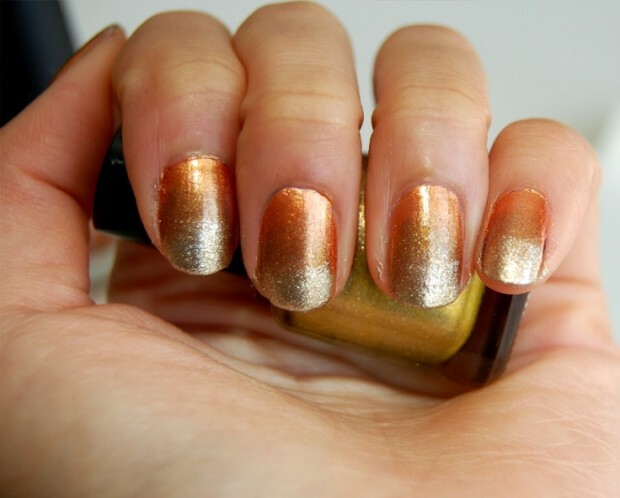 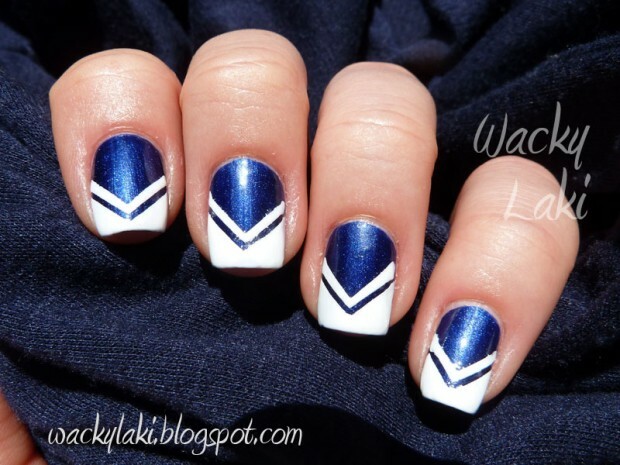 This nails ideas will save your time and money. 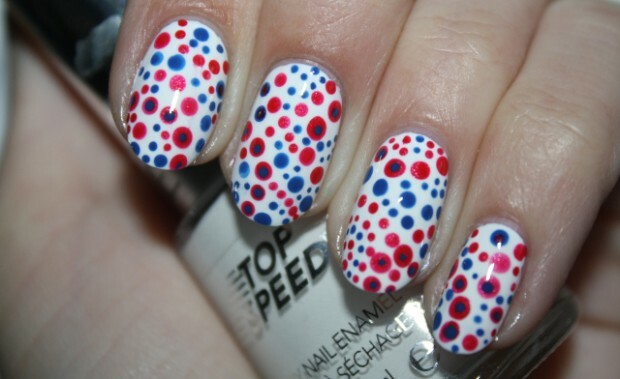 The most attractive nail art for this season are polka dots ideas combining dots in different ways and with different colors. 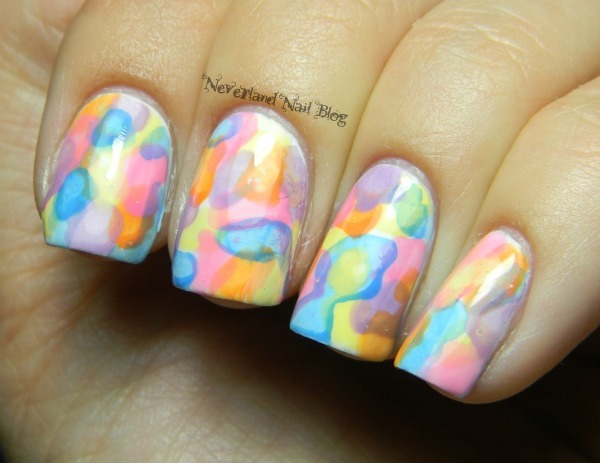 In this collection you can see how to do your nails art with hairdryer and funny solution for your nails to be complete in 10 minutes. 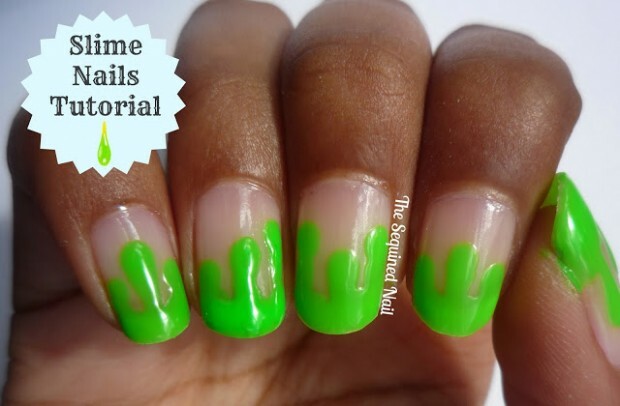 Now, if you are person with very short free time this tutorial is perfect for you. 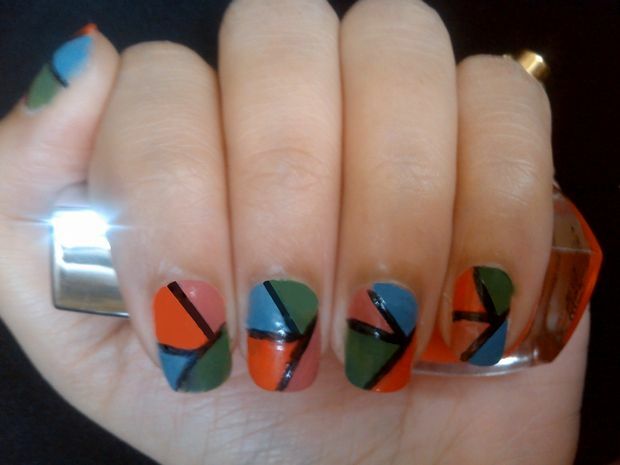 Just look the collection and decide which pattern you will make on your nails for this week.